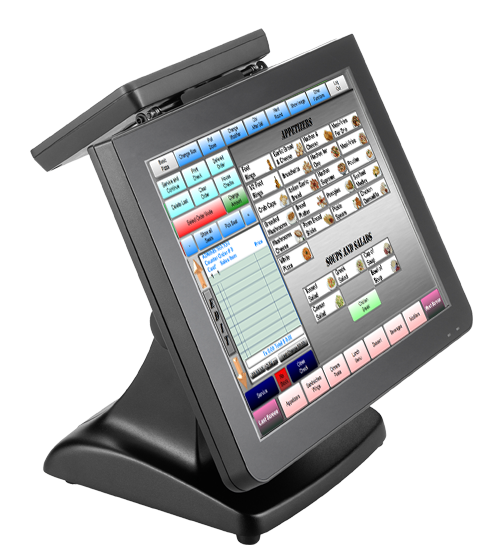 Flashpoint™ POS Software offers powerful functionality with features that greatly enhance the ease of order entry. Once you have integrated Flashpoint™ into your establishment, you will immediately have access to amazing new controls that will allow you to increase your profits and greatly reduce employee errors. Flashpoint™ is committed to ensuring the highest degree of compatibility with the industries top hardware vendors. The following interfaces reflect the dedication Flashpoint™ pursues to provide complete adaptability with the latest technology.